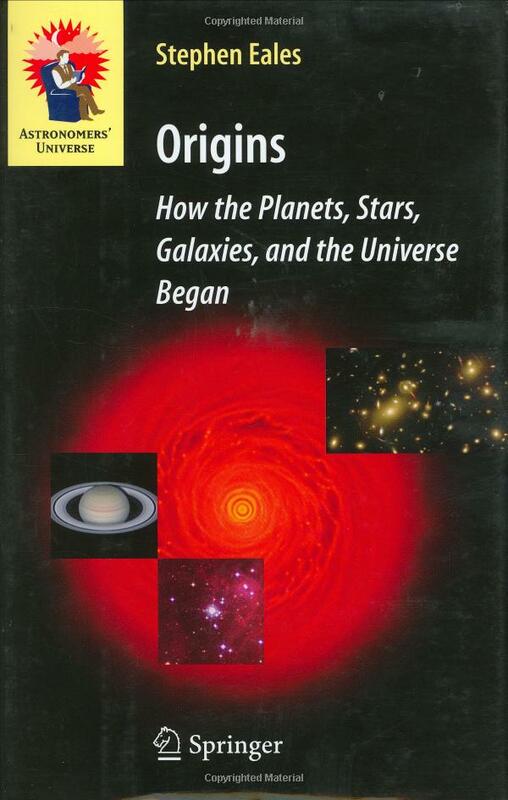 This book is about the origin questions - the questions of how the planets, the stars, the galaxies, and the Universe itself were formed. These are the biggest questions in astronomy, and in the last decade, there has been a revolution in observational astronomy which has meant that we are very close to answering three of the four big questions. It is therefore a propitious time for this book.